GSH Plaza sets a new standard of commercial shops and offices in a 99-years leasehold project, launch right at the heart of Singapore's prime Central Business District. A mixed commercial development comprising of 259 offices and 21 retail units, proudly developed by well-known developer Plaza Ventures. GSH Plaza is well designed with good layout and space to fits the business requirement and provide an exquisite work lifestyle. 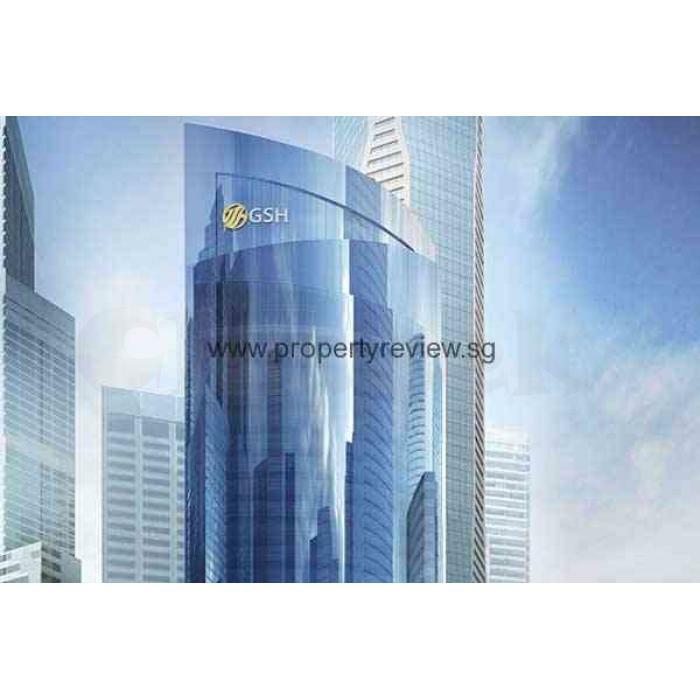 It is also designed with private lift access for certain units and prime office standard facilities to benefit the office colleagues to live and work luxuriously. This iconic development with sophisticated background contribute to the exciting new method of life in heart of Singapore’s prime financial and business district in District 1. During night, GSH Plaza boasts glamorous skyline with remarkable scenery of stunning attraction of Marina Bay, making it a perfect place for work and relaxation.